I originally thought I hadn’t managed to read that much this month, but I would say that 4 books isn’t that bad. 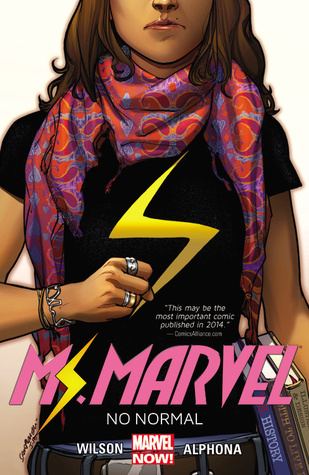 Reading Ms. Marvel created a first time experience for me as this was my first comic book. I loved it! Kamala is certainly going down as my new favorite super hero. I was also able to reread Anne of Green Gables. 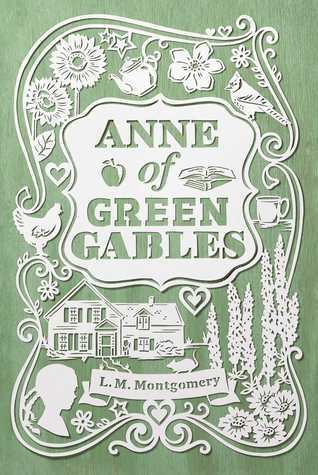 This is my all time favorite book and I always love revisiting Anne and her world every few years. I hope to go through the entire series that L.M. Montgomery created later this year. The Heartbreakers was a spontaneous pick in March. I was scrolling through Scribd (the Netflix of ebooks and audiobooks) one day looking for something to read and this caught my eye. My guilty pleasure reads are mindless teen romances. 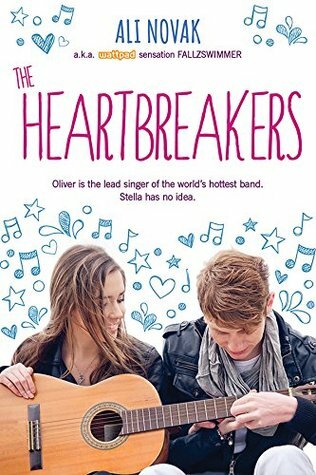 The Heartbreakers fit the bill and was the fastest read for March. 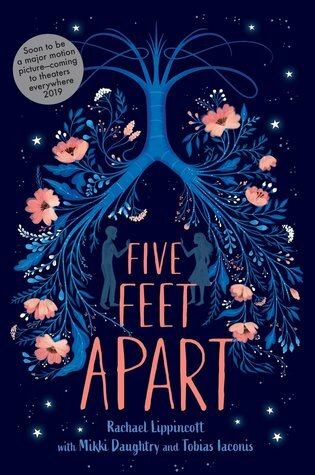 I listened to Five Feet Apart on audio and liked it. I mostly listened to it because it was released as a movie this past month and decided to give it a try. Five Feet Apart is only 5 hours long on audio and I was able to listen to it in an afternoon while I did a few other things. Comment below what you read in March. What was your favorite and what was your least favorite?